Every sustainable business needs a deeper purpose than simply providing a service and making money. 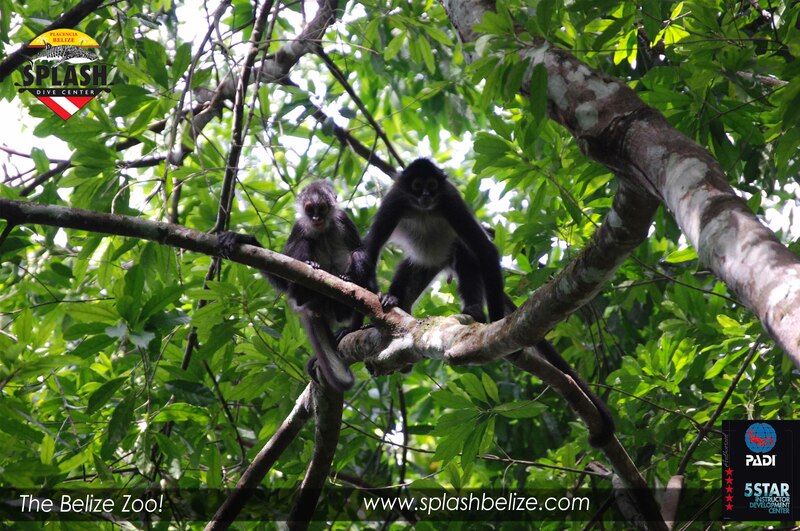 At Splash we decided that our mission is to teach the world about the beauty of Belize and the need to protect and preserve this special place. We sincerely want each and every guest who comes to Splash to become ambassadors for Belize. We have a larger part of our country protected by wildlife sanctuaries, parks and forest reserves than any other country in the world. We have the longest barrier reef in the northern hemisphere – a UNESCO world heritage site and one of the most diverse ecosystems of the world. This is a diver, snorkeler, birdwatcher, culture taster and adventurer paradise sprinkled with ancient Maya temples! Did you know we have the lowest population density in Central America? Did you know we have the only jaguar sanctuary in the world? Did you know we have more Maya sites per square mile than anywhere else in the world? Come and visit and while you are here, see for yourself what a unique place this is. 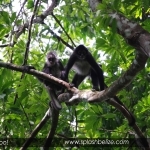 When you get home, share your experience in Belize.